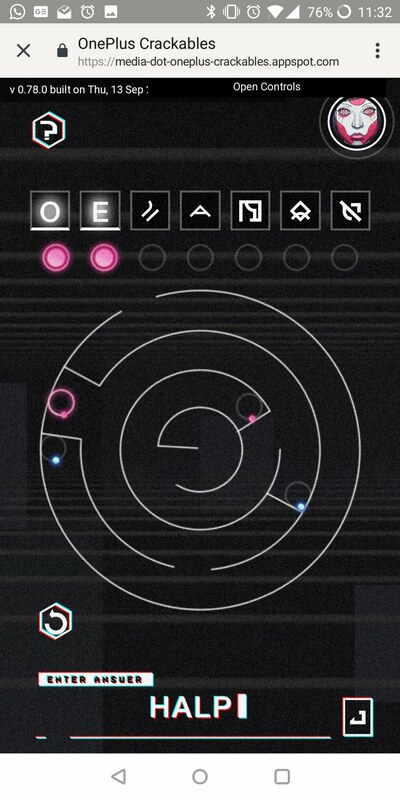 Players of Crackables will be competing with one another to solve a series of puzzles, both skillfully and quickly. The first 1,000 players to make it through the opening three challenges will advance to a final round, for which they'll be sent the physical microcontroller they need to continue in the competition. 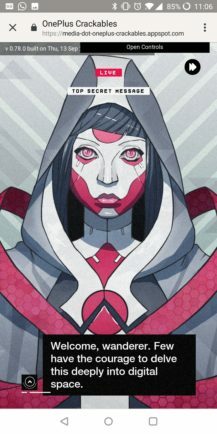 The game was penned by Sleep Derivation Lab, home of the lead designer and writer of such gems as Red Dead Redemption, so the plot should be a bit more exciting than your standard puzzle game fare. 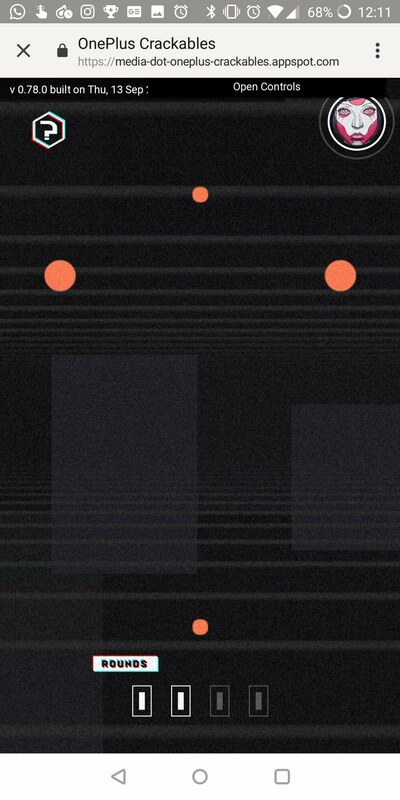 OnePlus also got a helping hand from creatives at the APAC division of Google Zoo for what should be a pretty unique experience. We got early access and in my brief time checking it out, I was mostly chatting with a robot named Crax who gives you the backstory and introduces the first puzzle. I won't spoil any of the finer details in case you want to get involved, but it seems equal parts entertaining and infuriating, as you'd expect from a puzzler with such an extravagant prize. 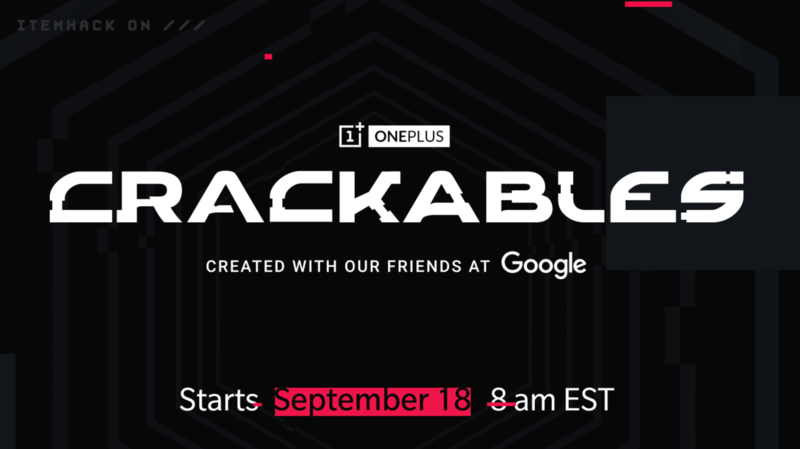 The game will be accessible at Crackables.oneplus.com from 8am ET on Tuesday September 18th, and you'll need to use a mobile device to play it.